Conveyancing is the legal term for the transfer of property (both residential and commercial) from one party to another. Cockburns have a long history of dealing with the sale and purchase of both residential and commercial property, dealing with the acquisition and sale of businesses, both large and small, and the preparation of Partnership Agreements. We can also advise Landlords and Tenants on commercial leases. Please contact us at any of our offices for more information. 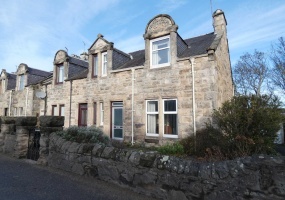 Exciting 3 bedroomed mid terraced house with front and rear gardens, gas CH & DG. Quiet residential area within walking distance of the town centre. Ideal for first time buyers, couples, small families and the property investor. Internal viewing highly recommended. 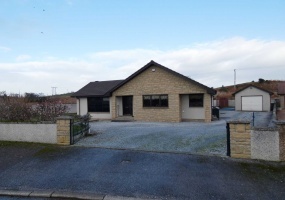 Attractive detached 3 bedroomed bungalow in excellent decorative order providing spacious family accommodation. It has the benefit of gas central heating, double glazing and is complemented by a large conservatory. Off road parking for several cars and a single garage. 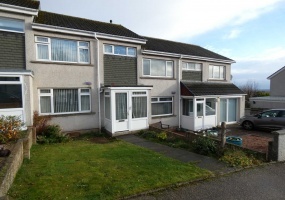 Attractive 3/4 bedroomed Semi-detached home situated in the West End of Elgin. benefitting from Gas Ch & DG. Easy to maintain front garden and good sized rear garden. Potential to make a lovely family home.